Hire the professional whenever user wants. 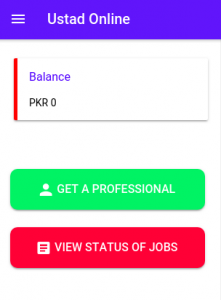 Monitor the status of Job. Manage account, Update account details. 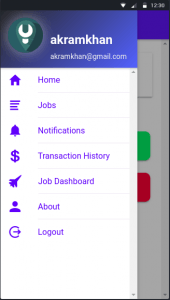 Stay Up to date about job through notification. Rate professional on his performance . See the location of professional.